New Delhi : There is no doubt that the process for communicating via text message has gone a long way. With the introduction of SMS and MMS services through mobile devices, the world is moving towards the era of robust technology. The concept of such communication got a hike with apps like AOL Instant Messenger and other good number of choices that works amazingly well. It's worth to mention that some popular messaging apps have replaced the conventional mode of sending messages via mobile phone. And, as days goes by many such apps have come up in the market and it has become really difficult to make the right choice. 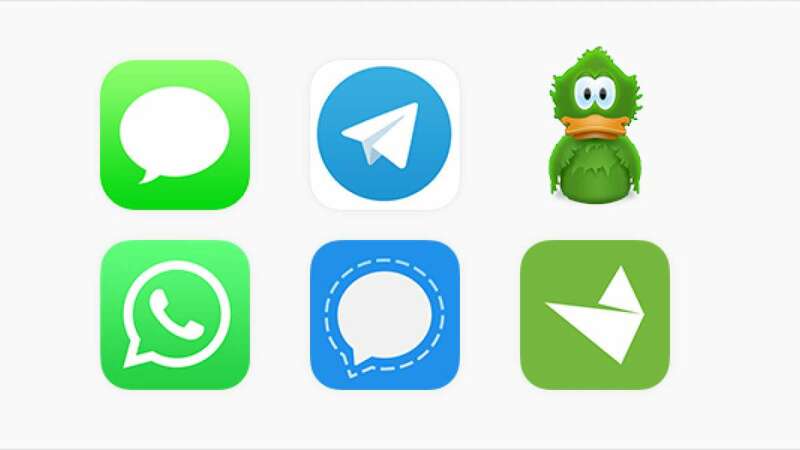 If you want to know which messenger apps are best, then it is time to explore the list of top 5 messenger apps and chat apps designed for your Android mobile phone. Facebook Messenger (Lite): Facebook Messenger is a must-use messaging app for Android users in India. It includes all the features like chat heads, stickers, and other features. The Lite version is just a basic chat app with far fewer frills. The app is secure and free to use, anyway. Google Allo: Google Allo is among the popular messaging app in India. Integrated with Google Assistant, it offer interesting stuffs like stickers, GIF support, and more. Allo also supports Google Duo as well as an incognito chat that self-destructs if required. This decent app helps to stay connected with family and friends from distant location. 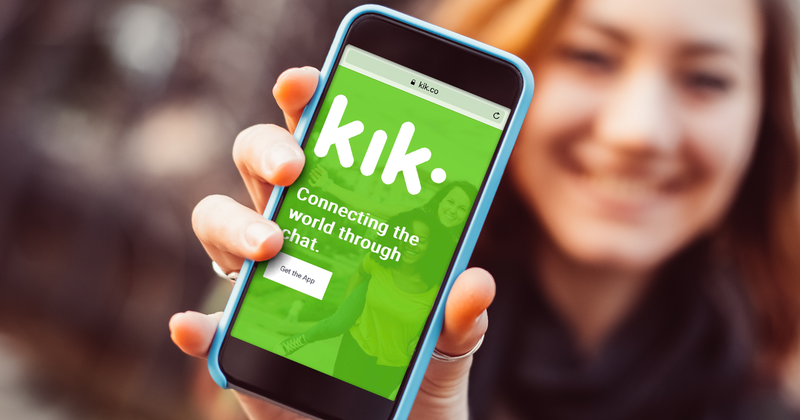 Kik: It's a popular messenger app that lets you to choose a screen name instead of real name of phone number. The app is especially popular with mobile gamers and people who like random chatting mostly. The app also includes stickers, emoji, group chats, video chats, themes, and Material Design. The in-app purchases give you additional sticker packs. 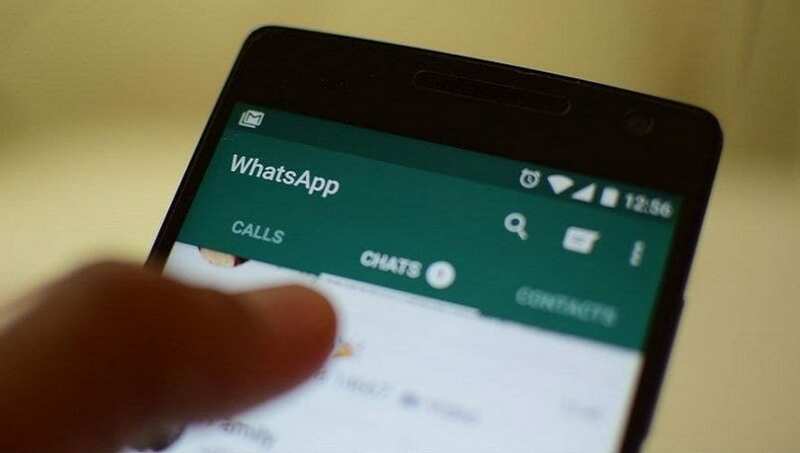 WhatsApp: WhatsApp needs no introduction as it has occupied some space in almost all the mobile phone users. It has a ton of features, gets frequent updates, and competes positively with basically every other chat app. It includes voice and video chats, text messages, group chats, support for most multimedia formats like GIFs, video, etc, and more. Skype: Skype is the most known messaging app among users in India and abroad. Here users can text chat, video call and voice call other members. They can even call people on a real phone number with a nominal fee. The app includes a few extra features that may or may not be useful. It has in-built features to support cross-platform options, multiple chats, different file types including GIFs and more.